TranEx Group is not your ordinary road safety company. 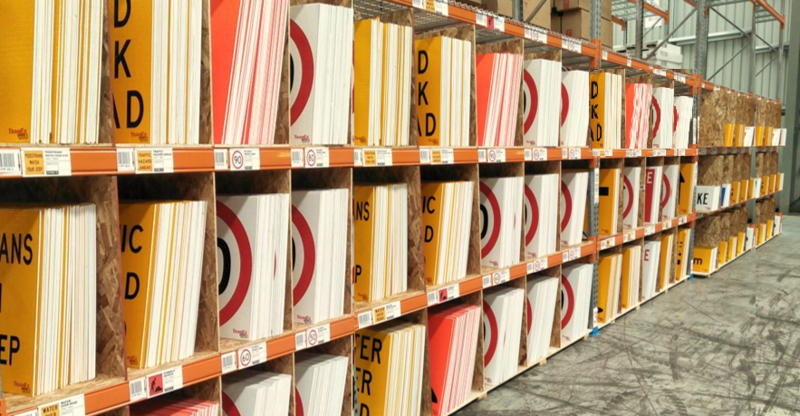 We are your one-stop shop for traffic management, from temporary signage to barriers and cones. We offer durable and intelligently designed portable traffic lights. Our range includes the revolutionary Barrow Light and the intelligent MPB 3200. Find directional signage that offers superior visibility and durability at TranEx Group. All our signs adhere to Australian standards. View our range. Make communities, roadwork sites and high foot traffic areas safer with TranEx Group’s range of attractive, portable and weather-resistant speed radars. The TranEx Group is one company with four brands and one future. 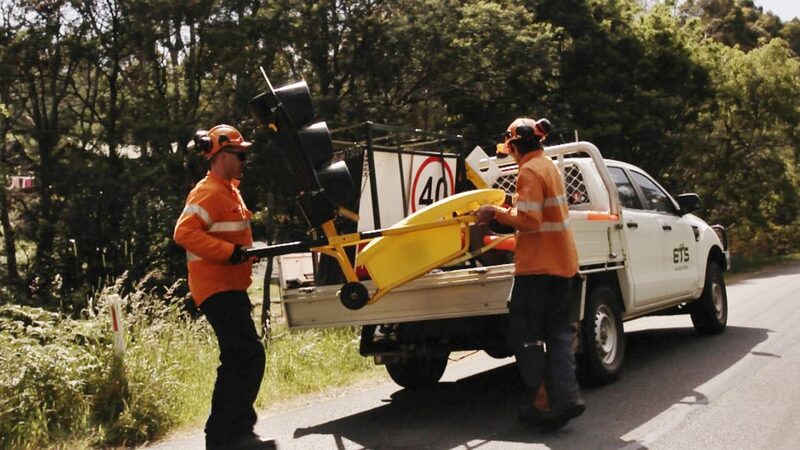 We provide Australia’s contractors and local councils with superior road safety solutions. As manufacturers and importers with over 35 years’ experience, we have the knowledge and resources to fulfil your requirements. TranEx Group takes pride in providing quality and high-performance road safety supplies and equipment. All our products are manufactured to Australian standards, providing our clients with long-lasting traffic management solutions that ensure OSHA compliance. Research and development are a vital component of our success. We see to it that we are always updated with our clients’ industries and work with state road authorities to create the most innovative solutions. At the TranEx Group, we have developed an excellent reputation with our clients as the road safety specialist who cares. We offer a uniquely targeted approach to problem solving. 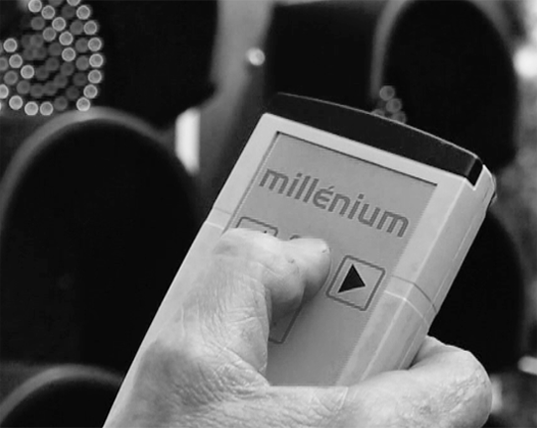 As one of the most trusted road safety products manufacturers, we see to it that our company and our products continue providing high-value solutions to our clients’ requirements. All our teams, from R&D to procurement, ensure that our products and services are the best in the business. “Purchasing the Barrow Lights has given us the capacity to undertake more complex road works which prior to having them we would have engaged a contractor to undertake. We no longer have to hire lights from Launceston which added more planning requirements to our projects. The Barrow Lights are easy to setup and program which means our works crew can get into their job quicker and there’s no need to have two guys “out” for Stop/Slow duties. This obviously means time and cost savings. “Overall the barrow light works well and is easy to set up. Once our staff have been inducted with its use, they set and forget it. “We have used the light on numerous occasions and then are working very well, they are so easy to set-up and use makes the daily works a lot easier. “The Barrow lights we purchased from you are excellent.very user friendly. The biggest benefit to us is the size and weight. And also the storage factor they take up no room. One person can set these lights up.